The Bellevue, Wash. company said its cybersecurity team discovered an "unauthorized access" on August 20 and reported it to law enforcement. T-Mobile on Thursday disclosed a breach that exposed the personal data of about two million customers, according to a report. The company did not immediately respond to FOX Business' request for further comment on the breach. 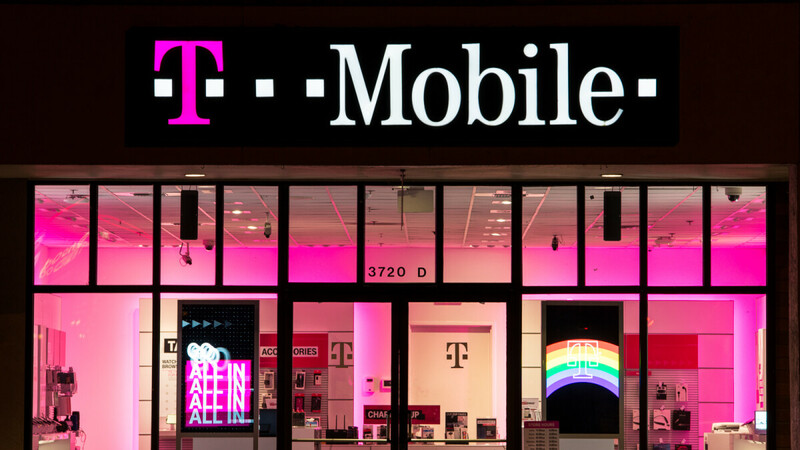 "Out of an abundance of caution, we wanted to let you know about an incident that we recently handled that may have impacted some of your personal information", T-Mobile US warned. While the intrusion was rapidly shut down, customer names, billing ZIP codes, phone numbers, email addresses, account numbers, and account types are believed to be involved in the data breach. In February, the company texted warnings to its post-paid customer base about a sudden uptick in port-out frauds (a scam where a criminal impersonates you to port your number to another wireless carrier). Affected customers will be notified directly by T-Mobile and are being advised to contact the Customer Care team if they have any concerns. Attackers having your address and account numbers may not sound like a big deal, but information like this is useful for social engineering attacks, where a scammer will call customer service pretending to be you. "We truly regret that this incident occurred and are so sorry for any inconvenience this has caused".